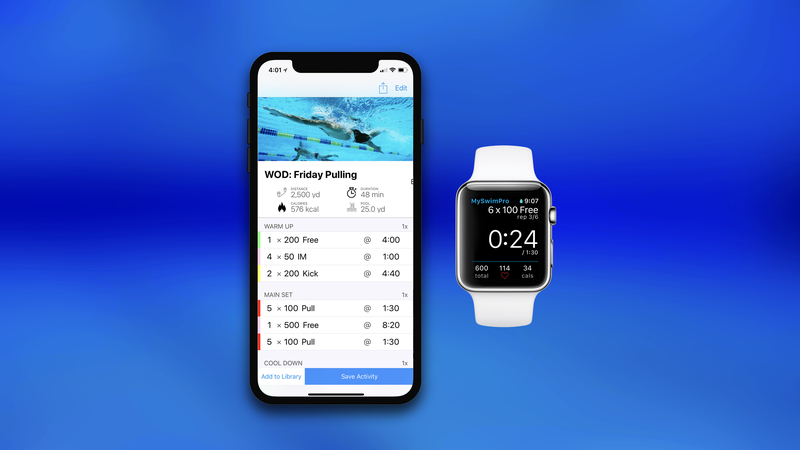 Today, we’re excited to announce that MySwimPro has partnered with Michigan Masters Swimming and has been designated the Official 2018 Swim Training App for the organization. Michigan Masters Swimming, also known as the Michigan Local Masters Swimming Committee (LMSC) is on a mission to help its members to achieve desired levels of health, fitness, performance, and quality of life through participation in masters swimming. The MySwimPro Championship Team, which is based in Detroit, MI, has had a great relationship with The Michigan Masters LMSC for a long time. 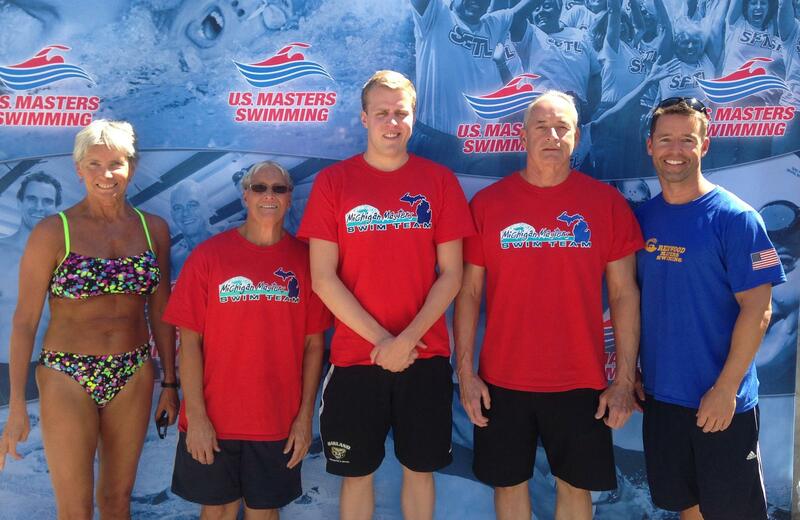 We sent our Masters Team to compete at the Michigan State Championships in 2016, and continue to enjoy being involved in our local swim community. The Michigan Masters LMSC are U.S. Masters National Champions in the regional team division. Recently having won the National team title in 2013 (SCY) and 2015 (LCM). MySwimPro CEO Fares Ksebati was a member of both of those teams and we’ll be shooting to claim another title in 2018 at IUPUI. This partnership will grant Michigan Masters Swimming participants exclusive promotions to train with a MySwimPro Premium Membership. LMSC members will benefit from an expanded library of training programs, instructional drills and educational videos that are personalized to their speed and ability. MySwimPro and LMSC also will collaborate throughout the partnership on innovative initiatives in swimming technology, training education and growth outreach for the sport. Supports adult swimmers – including this 95-year old swimmer who broke 3 world records in March 2018! By partnering with Michigan Masters Swimming this week, plus Masters Swimming Canada and the Global Swim Series earlier this month, MySwimPro is taking yet another step in shaping the future of adult fitness swimming. “Michigan is home for us, so it’s incredibly exciting to partner with the Michigan Masters LMSC and help swimmers across the state reach their goals in the pool!” said Fares Ksebati, CEO MySwimPro. Visit www.mastersswimmingcanada.ca to learn more.